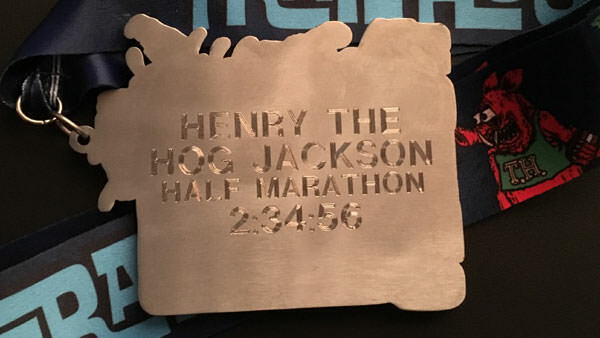 All finishers receive a race medal, which acts as a keepsake, a souvenir of the runner’s hard work in reaching the finish line. More importantly, though, we hope the medal reminds each runner that they did it before and so can do it again and maybe even go further! 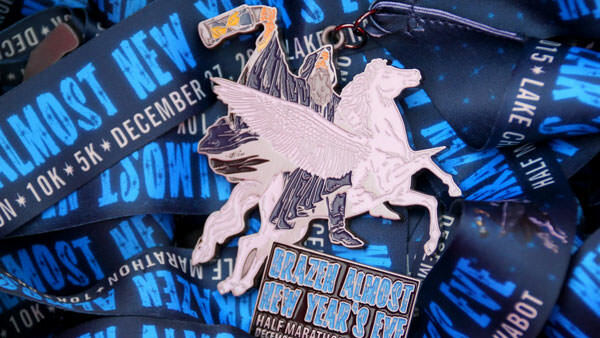 We enjoy creating unique medals for each race. Check out medals from the past in our gallery. Awarded to the top three finishers in each age group division. Your name, finish time and more can be engraved onto your medal. "Success does not come to the most righteous and rigorously disciplined but to those who continue running."